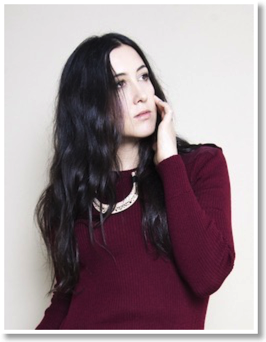 Although “A Thousand Miles” is the song that catapulted Vanessa Carlton into the spotlight fourteen years ago, the innovative piano pop artist is by no means a one hit wonder. At her recent concert – her first time performing in Austin – Carlton once again proved herself a versatile performer unafraid to get personal with her fans. But Carlton’s most poignant performance came at the end of the evening, as she closed the show with 2011’s “The Marching Line.” She shared that Deer Ticks, band of her husband John McCauley, had been performing in Paris the night of the recent ISIS attacks. While none of the band members were hurt, many in the audience were injured or killed. Carlton’s vulnerability as a performer serves only to heighten the enchantingly classic piano riffs, noir pop lyrics, and endearingly girlish vocals the put her on the mainstream musical map over a decade ago.